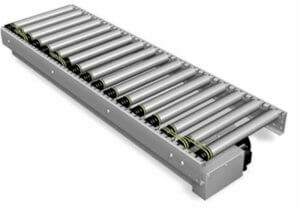 Roller conveyors bring a varying range of efficiencies to a wide range of sectors all over the world. Automated solutions that incorporate roller conveyors can in fact increase worker morale, and reduce time and money spent in day-to-day activities. Simply speaking, these solutions transport items from point A to point B, and in many industries, companies have a network of conveyor solutions that perform their heavy lifting requirements in order to assist in moving consignments seamlessly. Businesses are now becoming more switched on to the benefits of installing these systems into their factories, warehouses, retail outlets and throughout their logistics facilities, as it has become critical to remain profitable and competitive. A few of the most boring and arduous jobs require the movement of heavy items from point A to point B. In manufacturing and distribution industries, staff are often less than happy when their roles involve heavy lifting. Yes, forklift trucks and other options are generally available, but in some cases these can be out of action and there is then a requirement for sheer brute force. Roller conveyors can eradicate the potentially injury-causing work and offer an alternative transportation solution, which in turn dramatically improves the morale and wellbeing of staff which in turn, businesses will obviously benefit from. Increasing the speed of processes by utilising roller conveyors integrated into process operations can make productivity far more time efficient. Less man-hours are relied upon to keep things moving, and as soon as the conveyor is connected to a power source, it is operational. There is no requirement for breaks, automation systems aren’t susceptible to illness, and generally they move things more efficiently and safer than a team of people would be able to. 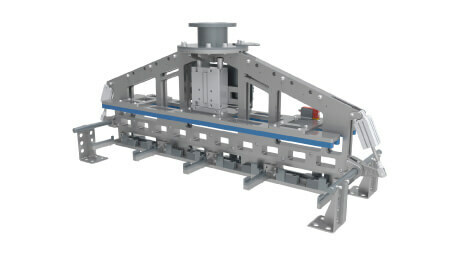 In this age of 24-hour operations, roller conveyors are designed to work all hours of the day without physically tiring and only requiring the odd spot of routine maintenance. 24-hour operations can therefore tick away with minimal downtime. 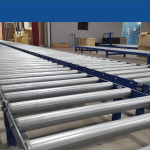 A bespoke network of conveyors can be designed for your operation to suit the exact demands of your business. As these demands adapt to seasonal or industry changes, systems can be reconfigured to increase efficiency even further. It is very much true that roller conveyors have completely revolutionised entire industries, to the point that companies who have not invested in the benefits of automation often stagnate and struggle to stay operational. A broad range of industries have started to roll out systems including in the military, the leisure sector, healthcare industries, and retail. 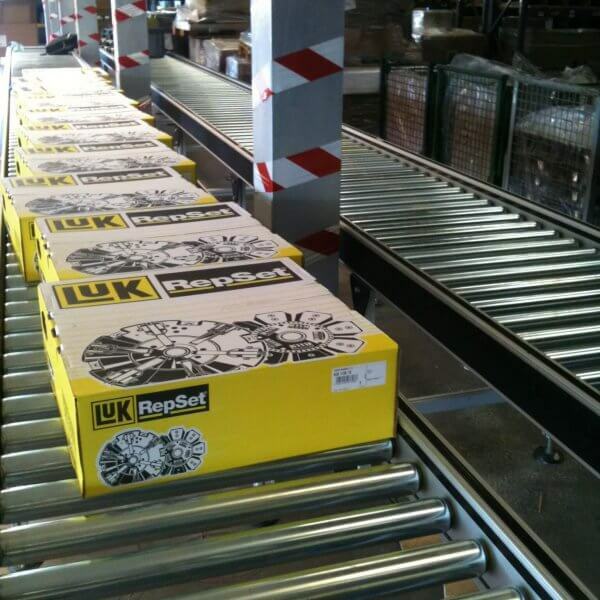 It isn’t the case now that roller conveyors are limited to manufacturing and distribution, they are everywhere!